Snuggle up for Pajama Storytime with Ms. Danielle! Enjoy good night tales with Ms. Danielle before heading to bed. This program is for children of all ages and their caregivers. 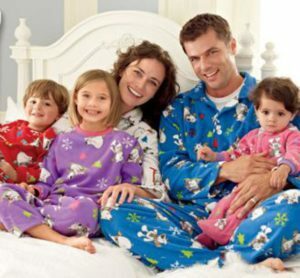 Children are encouraged to come dressed in their favorite jammies!